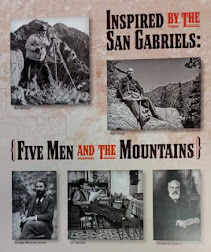 Sarah Noble Ives, noted artist and author, is best know for writing Altadena's first history book, Altadena (Altadena Historical Society, 1938). In 1924, Sara and her three sisters purchased two lots and a cottage “sight unseen” on the southeast corner of Mariposa Street and Maiden Lane. Originally from Michigan, the Ives sisters retired to California. 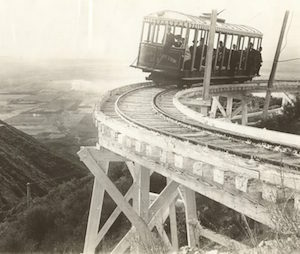 Like a lot of mid-westerners who migrated to the area in the 1920’s, they enjoyed the mild climate and the beauty of our mountains. 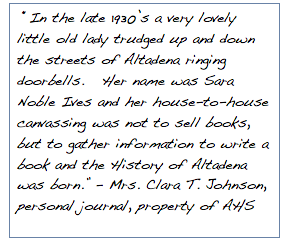 The Altadena Historical Society, founded in 1935 by Mrs. Frederick Marsh, asked Sarah to compile our first history, which was published in 1938. It tells the story of our community as the orange groves and poppy fields gradually gave way to the mansions and bungalows. Born in 1864, Sarah attended Mrs. Edna Chafee Noble’s Training School for Elocution and Literature in Detroit. 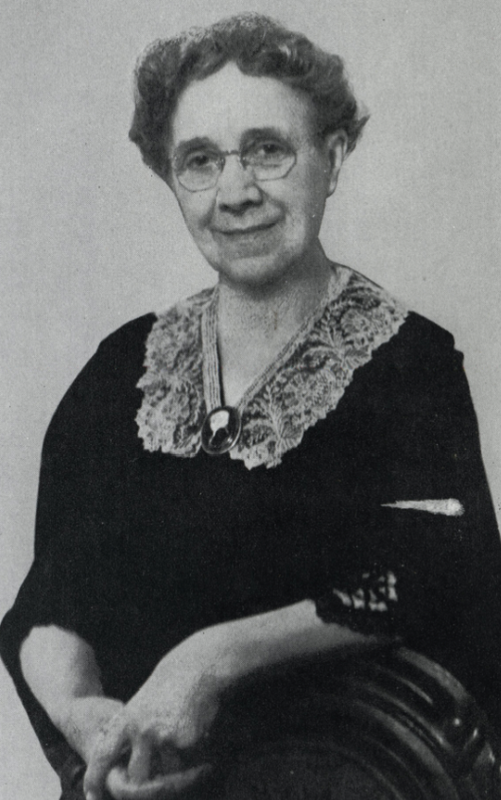 Mrs. Chafee, a suffragette and educator, became a mentor, foster parent, and role model for Sarah. After continuing her education in New York and Paris, Sarah returned to the U. S. and began her career as a free-lance illustrator and author, using the name Noble Ives. 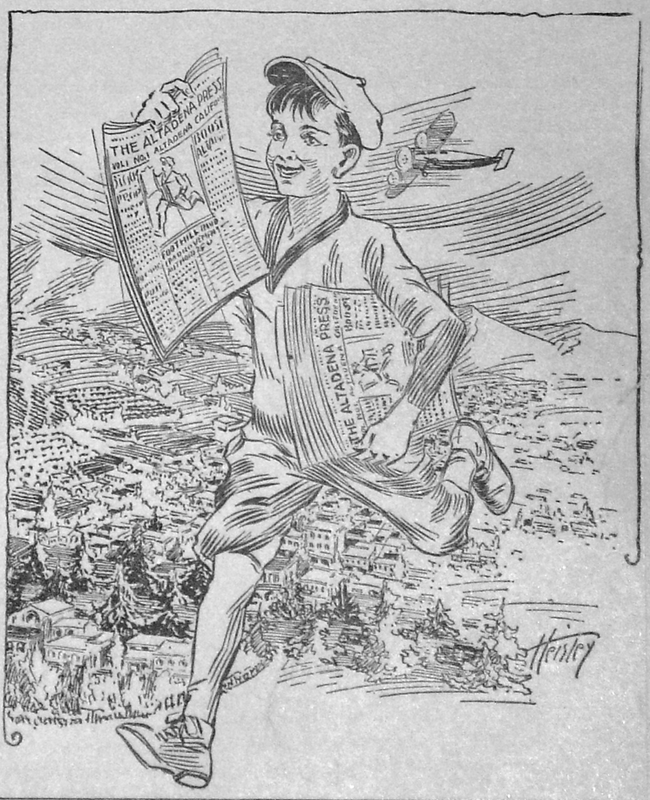 Her works were published in the Sun, Herald Tribune and McClure’s syndicate. 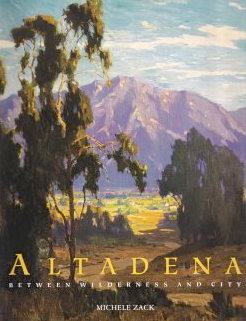 Landscape paintings were her specialty and two are in the collection of the Altadena Public Library. She is the author of numerous children’s stories and books of poetry, including Songs of the Shining Way. Sara Noble Ives died in November, 1944.